Opening discovery classes to disadvantaged children in agroecology and “life skills” at the Centre des Amanins. ActionGiving under-privileged sections of society access to teaching on cooperation and agroecology by funding discovery classes at the Centre des Amanins. In a world beset with growing environmental and social issues, forward-looking schools are taking it upon themselves to provide children with an education that focuses on understanding and respecting nature, and teaching them how to ‘live together’. The Ecole du Colibri school, located at the Amanins Agroecology Centre in Drôme (French region), has developed a teaching system closely linked to the agricultural activities practised in the vicinity. In particular, the children learn to work together on real-life projects in gardening, livestock rearing and biodiversity conservation, expanding their knowledge day by day with these direct experiments with nature. The Didier and Martine Primat Foundation has decided to support the development of this unique centre for environmental awareness raising and knowledge sharing, and to promote dissemination of the Ecole du Colibri’s collaborative teaching methods to other establishments. The Amanins team is already engaged in knowledge transfer through its weekly discovery courses for remote schools, and daily events for schools nearby. The association is now aiming to strengthen its partnership with local schools and reach out to disadvantaged people, with specially-designed educational projects that offer students the chance to learn how to better manage their emotions, cooperate with others and respect the environment, through outdoor activities. 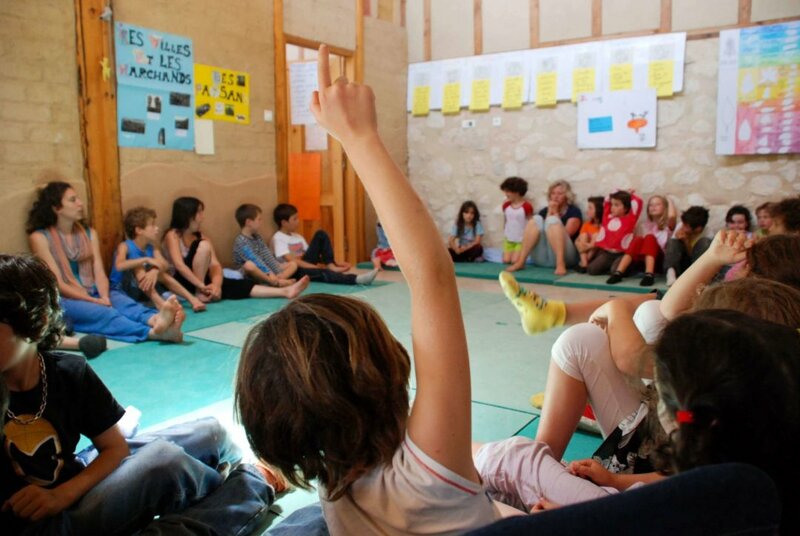 An initial support provided by the Foundation for an additional teaching position in 2017-2018 enabled the principal of the Ecole du Colibri, Ms Isabelle Peloux, to devote more time to disseminating her teaching methods nationwide, attending conferences and symposia on education in France. From the beginning of the 2018 school year, the focus will be on the inclusion of less privileged categories of children by funding discovery classes and drawing the attention of those who teach these groups to cooperative learning and the environmental issues. Increase in the number of training sessions on cooperative learning provided by Isabelle Peloux. 5 classes of children with disabilities and/or from disadvantaged areas to attend Ecole du Colibri activities aimed at discovering nature, farming, ecology and cooperation. 5 classes from neighbouring schools to access the Amanins facility and the teaching on offer there. Construction of a special room for discovery classes. 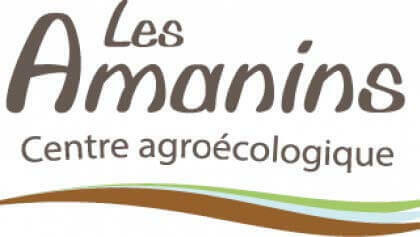 Les Amanins is an agroecology centre located in La Roche-sur-Grâne (Drôme, France), established by Pierre Rabhi (farmer, philosopher and writer) and Michel Valentin (entrepreneur) to respond to their combined interests. The project is oriented towards raising public awareness to global agroecology: agriculture, education, waste management, renewable energies and cooperation between people. The challenge for Les Amanins is to partially address the fundamental two-pronged question: "What kind of planet are we leaving for our children? and What kind of children are we leaving for the planet?” In response to these issues, Les Amanins provides workshops and activities on discovering practical, everyday ecology, and on the relationship between ecology and peace.